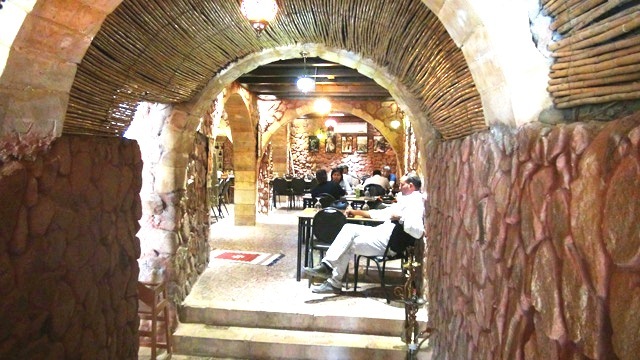 This is the best Bedouin Cuisine Restaurant in Jordan , it’s not only a restaurant , its a museum of culture and Bedouin heritage , considered a crossroads of civilizations, writers and artists, it’s a mix between Arab and Western Culture thorough the pictures in this place and that express respect for other opinions. 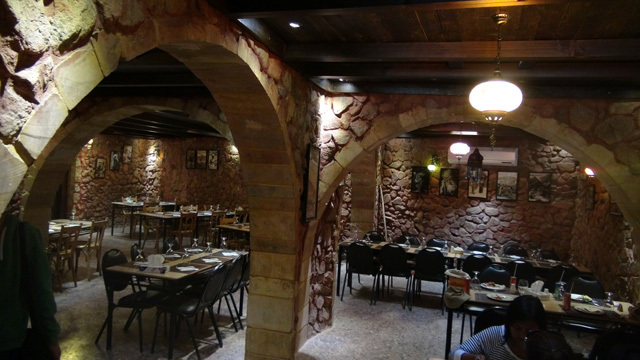 You would like the taste of everything and will help you to make standards for comparison with other restaurants, tasty food, rich Mezze, the service is friendly and the food is authentic. 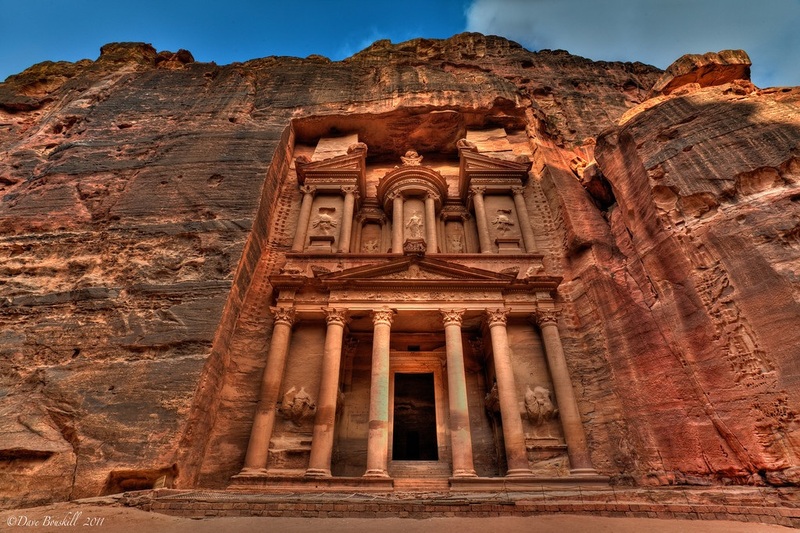 It is a good spot to start or end a visit to Petra city . 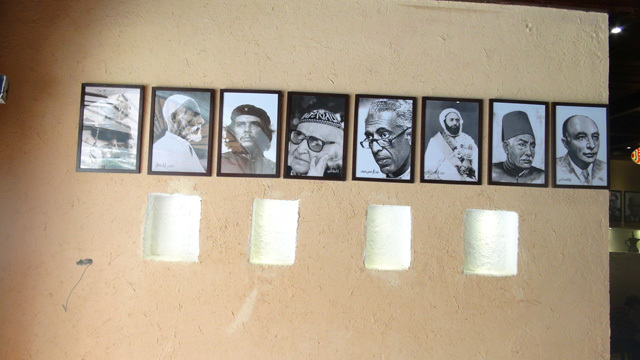 we invite you to get behind the stereotypes and misconceptions about the Arab way of life, You will learn first hand about the Bedouin way of life ,culture , customs, education, religion, tribal law and much more . The genius of Jordanian Bedouin food is its simplicity… it’s the natural bond that all the Jordanians Bedouins share. You have your wishes; we have our Red Cave lamp!